Believe it or not, while you’re sleeping, your body is still busy repairing, rejuvenating and reversing any damage it may have encountered throughout the day. Who knew you could sneak in some beauty treatments while you were sleeping? 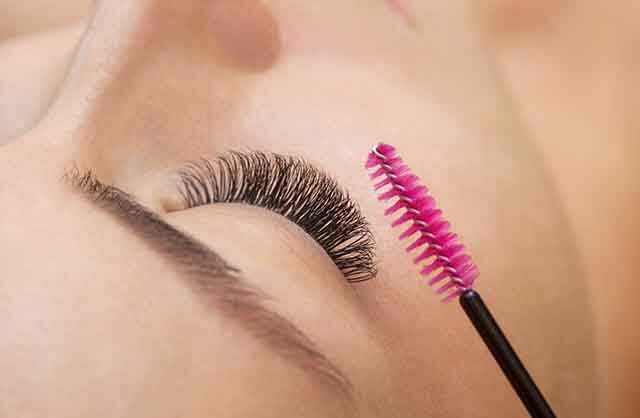 We recommend you try these easy-to-follow beauty secrets to get the most out of that shut-eye. You can thank us later! Well, we do mean quite literally if you want to get rid of dry, cracked skin on your feet! Put copious amounts of Vaseline or any moisturiser that’s formulated for cracked heels, massage them well and cover with a pair of cotton socks to help your feet absorbs all the nourishing benefits of the cream. Honestly, this is a no-brainer. You don’t really have to do much to ensure you have soft, kissable lips. Simply exfoliate them and use apply some almond oil, to ensure you rehydrate your pout before going to bed. However, exfoliate two to three times a week. You don’t want to overdo it, do you? While it’s no surprise that the face and smile is everyone’s most prominent feature, you can’t deny that you use your hands more than you even realise. This is exactly why a little extra TLC never hurt anyone. Using some essential oil of your choice around your nails and cuticles, will keep your nails shiny, and healthy. Okay, this one is an oldie, but goodie. There’s really no faulting this beauty hack. 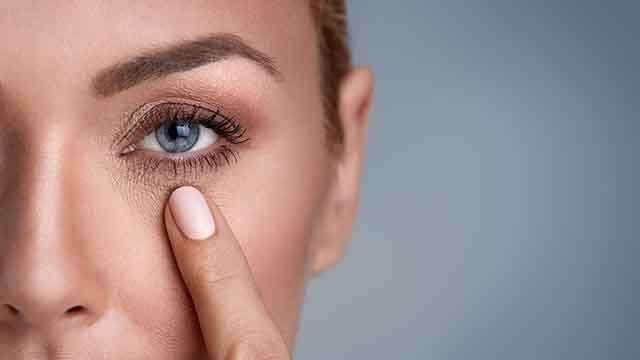 In an empty, and clean mascara tube, fill some castor oil and quite simple, using the mascara brush, apply the oil to your eyelashes and eyebrows before going to bed, to help them grow fuller. It really doesn’t get better than this. In the end, beautiful and naturally glowing skin isn’t that hard to achieve if you know how to give yourself that much-needed helping hand. Besides, those trips to the salon will be a lot less expensive with these super-simple beauty tricks.